Since severe winter storms are just around the corner, October is a great month to start pruning your Colorado garden. Here are a couple important tips that explain why pruning is important and how it can help your trees and shrubs make it through the winter unscathed. There are several reasons why fall is an excellent time for pruning. Deciduous trees and shrubs have lost most, if not all, of their leaves and this makes pruning much easier. More importantly, most trees are going into dormancy and pruning them at this time won’t encourage them to develop tender new growth susceptible to frost damage. Since Colorado often experiences heavy snowfall, there is another, and very important, reason to prune in the fall. Snow-covered trees are susceptible to damage from broken branches and can topple in high winds. Removing dead branches and reducing a tree’s crown mass can prevent serious problems. 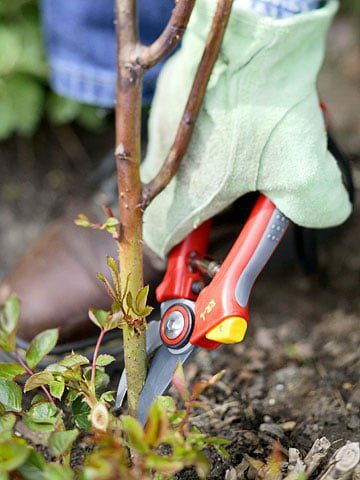 While shrubs don’t pose the same danger as falling trees, many still require some fall pruning to remain healthy and attractive. 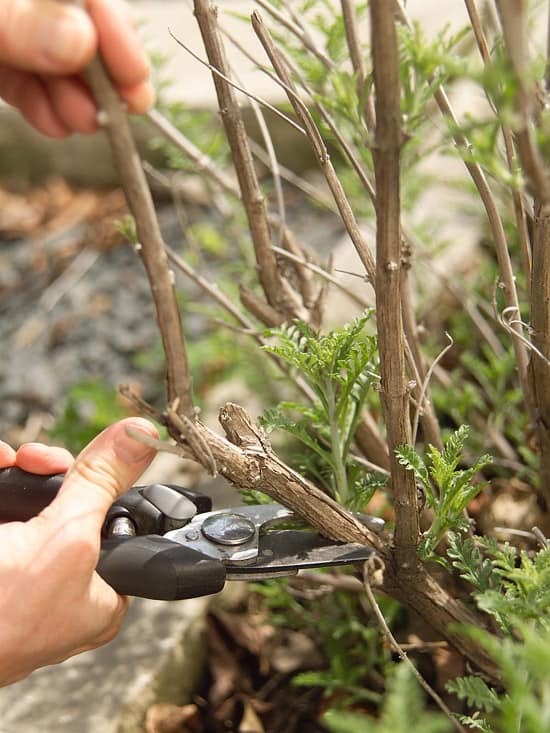 To start, first, prune away any dead or diseased branches. Dead branches can snap easily in a winter storm and they also serve no good purpose for the plants. 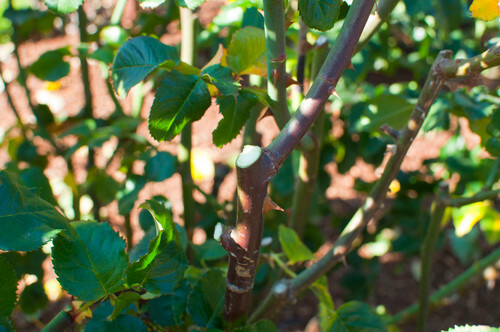 In addition, cutting away diseased stems can keep the condition from spreading. Next, cut away branches that form weak, narrow crotches. The goal of this pruning is to create a tree structure that can better withstand high winds and heavy snow. The strongest branches are typically those that grow out from the trunk at a 90 degree angle. Any branches that overhang a structure should also be cut back. 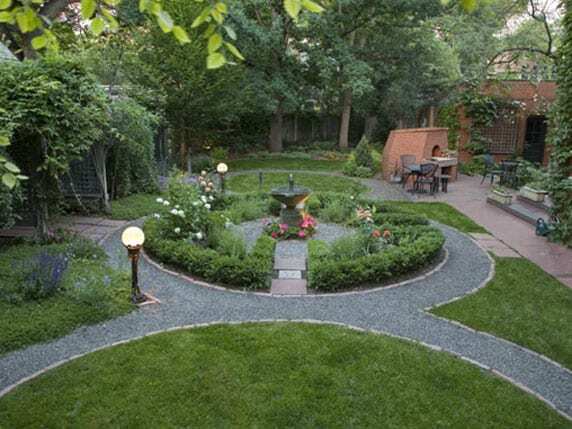 Always remember that Lifescape Colorado’s professional, well-trained crew can take care of your fall gardening and landscaping maintenance chores. Just let us know, and we’ll complete the heavy work.